How to Recover Deleted Photos on Android without rooting? Hey, guys Do you know how you can recover deleted photos on android without rooting? If the answer is no. So today I am going to tell you, how to recover deleted photos on android? If you have accidentally deleted the photos in your android mobile then read this guide fully. Because this guide will 100% working for you. I know you are looking for the unrooted method and looking for how do I recover deleted videos from my android phone? Am I right? Now we go ahead. 1 How to Recover Deleted Photos on Android? 1.4 How to Recover Deleted Photos With DiskDigger? 1.5 How to Recover Deleted Photos With PC? How to Recover Deleted Photos on Android? I have written many types of methods in this guide. You can recover deleted photos without rooting. The second Method requires Rooted mobile. In the third method, you can recover deleted photos using PC. Some time ago I accidentally Deleted my personal photos then I used these methods and I successfully retrieve deleted pictures. Follow the given below guide for recover deleted photos on android. Recently I have shared, How to Remove System Apps? Here are best two apps available for recover deleted pictures. In which one app require root and one work without root. Some more apps available for android photo recovery. Download android picture recovery apps from play store. It is the best app available for recover photos. It requires root. It is an app to find deleted photos from internal storage or memory card. If your device is unrooted then this app is recover deleted photos in less amount. 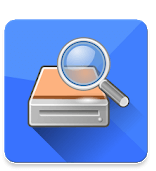 DiskDigger app recovers other files or other documents also. Here are Best Compass Apps. It performs better on rooted mobile phones and scan all the data and recover it. If you want to recover your music and videos then buy its pro version in (RS 190). Download DiskDigger app from given below link. Google Photos retrieve deleted photos and videos in high quality. Some apps restore photos in low quality. Google Photos restore unlimited photos which you have accidentally deleted. If your mobile phone unrooted then this app is perfect for you. No need to buy any pro or premium version it is free. You have an option to remove the video from motion photos. 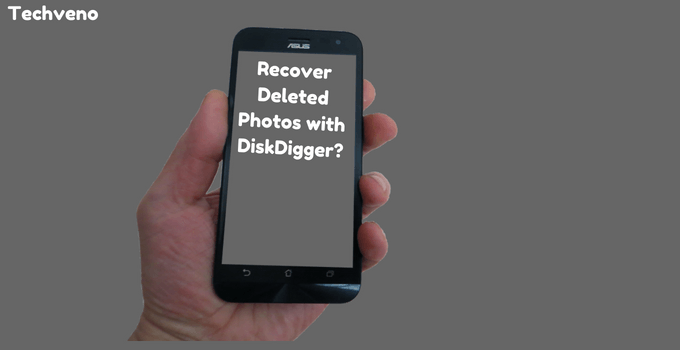 How to Recover Deleted Photos With DiskDigger? This method requires a rooted mobile phone. If your mobile phone is unrooted then search on google How to root a mobile phone. Follow given below steps to recover your photos. How to Get Free Instagram Followers? First of all, you have to download DiskDigger app from given below link. Now open the DiskDigger app and click on start photo scan. 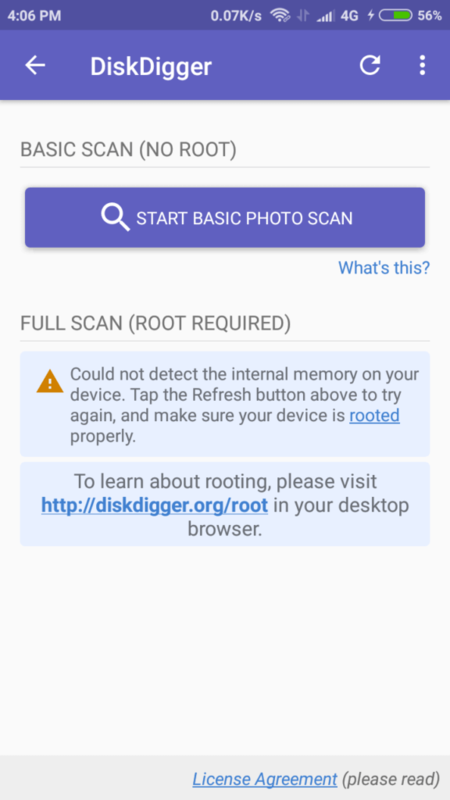 If you want to Full scan the photos then it required root and basic scan not require a rooted mobile. After that, choose the photos which you want to recover or restore and then click on Recover button at top of the center. Now it saying How would you like to recover the Files. You have some option. You have an option to saved the files to an app on your devices such as email or drive. 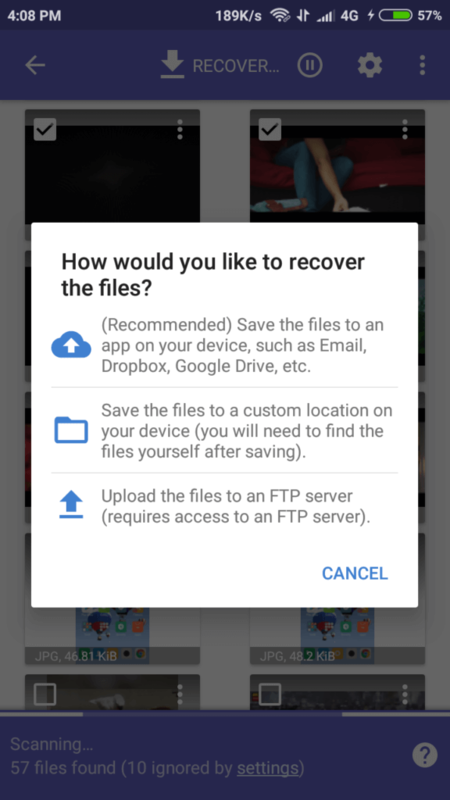 The second option includes save the files to a custom location on your device and the third option is upload the files to an FTP Server. Choose any one option which you like and after that click on save to drive. How to Recover Deleted Photos With Google Photos? 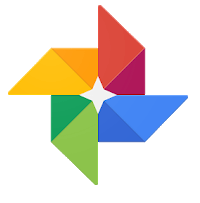 Google Photos app mainly available on all android devices but if you have not then download it. I would like to tell you something that the sync option should be enabled before the photos are deleted. Your deleted photo will remain in the bin for 60 days only. If you do not enable sync option before the photos are deleted then you have less chance to recover photos with Google Photos. 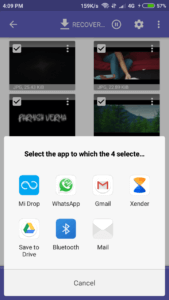 No method for, How to recover deleted photos from android gallery? First of all download Google Photos app from given below link. 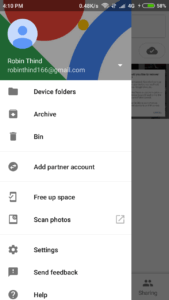 After the downloading has been done open the Google Photos app. Now click on three lines at top of the left corner and then click on the bin. 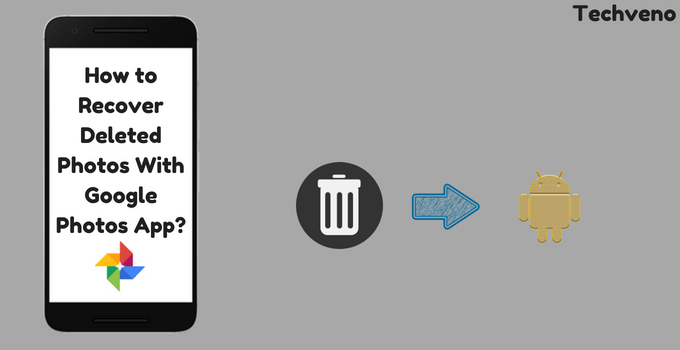 After clicking on the bin you can check whether your deleted photo is available in bin or not. If your photos are available then restore them. 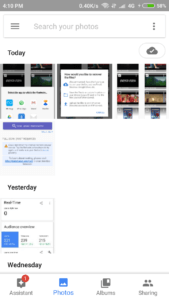 This paragraph on how to recover deleted photos from google photos will help you to get back deleted photos. Some android deleted photos are get to hard. Must Read: How to Run iOs Apps On Android? 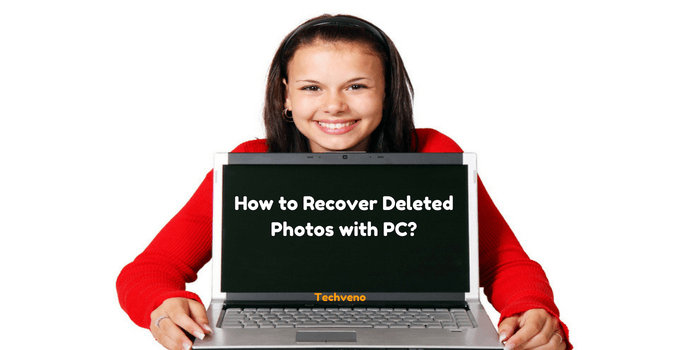 How to Recover Deleted Photos With PC? If your device is unrooted and you have not enabled sync photos option then try this method. This method is very simple and easy for you. Download any one of best data recovery software. I’ve seen many people that they search how to retrieve deleted photos on Samsung. Recover deleted photos on android with a software. You have a chance to recover your mobile files, videos, and photos on your pc. With the apps, you can only recover photos. With a pc, you can recover anything on your android mobile. First of all, you have to download EaseUs Mobisaver data recovery from given below link. Now enable the USB Debugging option on your mobile. If you are looking how to enable USB Debugging option then follow the instructions. First of all, go to your mobile settings and then click on additional settings. After that click on Developer option and then enable the USB Debugging. Now enable developer option in about phone. Open about Phone and then click 7 times on build number. Open the EaseUs Mobisaver data recovery on your pc. Now it will tell you that the root is needed and click on ok. After that, it will take a few minutes for scanning your mobile. This is a demo version of EaseUs. It scans only deleted photos. After the scanning, you can recover deleted photos from phone. You may also like: How to Record WhatsApp Calls? You may also like: How to Hide Apps on Android? 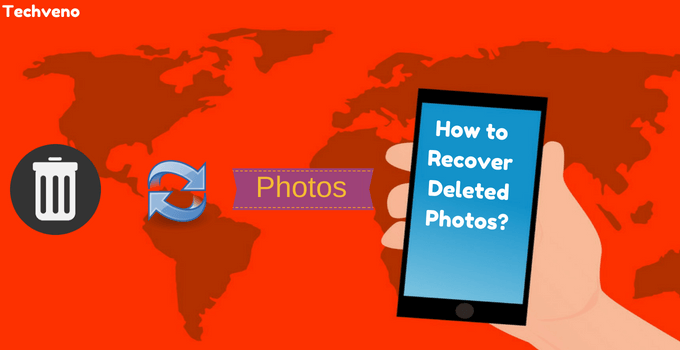 This is a full guide on, How to recover deleted photos on android? Give us a review on this. Can I recover deleted photos? This question will not come to your mind. I hope you like this guide. Share with your friends. If you have any question then comment me below in the comment box.